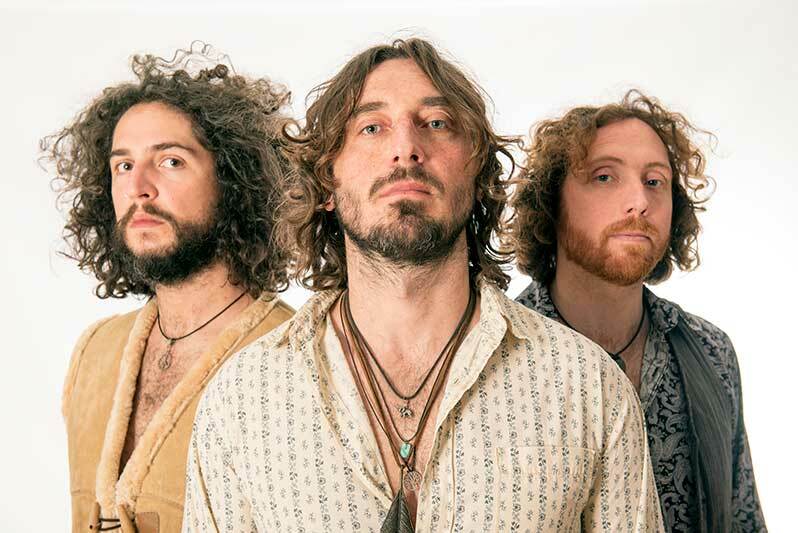 To support the release of their new album Wille & The Bandits will tour the UK in March 2019. Tickets go on sale on Wednesday 17th October from www.willeandthebandits.com. The band will also release “Find May Way”- the first single taken from the new album, on Friday 19th October.